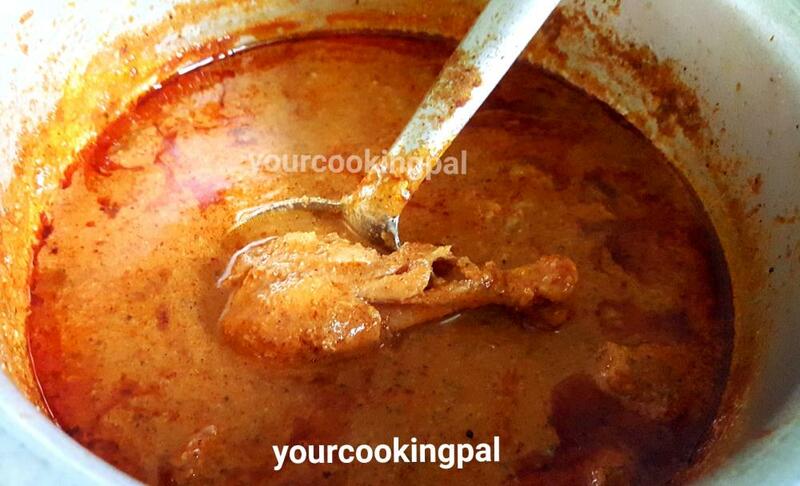 Malwani Style Chicken Curry is a flavourful and rustic chicken gravy with burst of flavours. 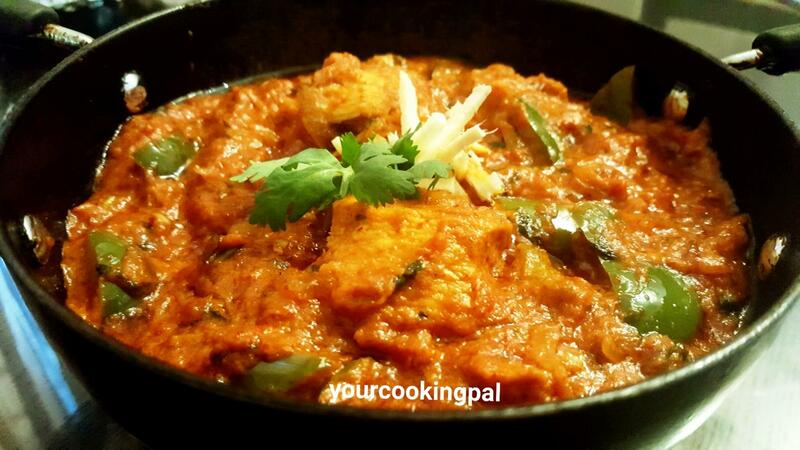 This coastal Chicken curry has a pleasing aroma of spices and is sure to delight your senses. Clean the chicken pieces and cut them in to medium sized pieces. Add salt and mix well. Add 1/2 tsp ginger garlic paste and curd and mix well. Keep aside for 10-15 mins. Green Paste : (This paste is optional) Grind the green paste( coriander leaves ( dhania)+ mint( pudina) + Green chillies) and keep aside. 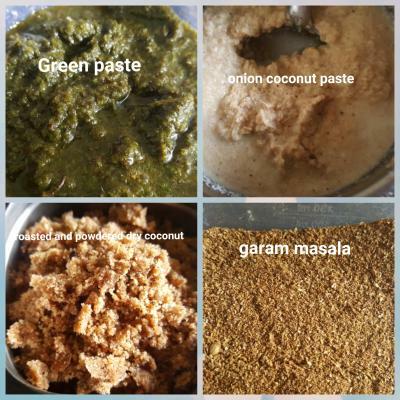 Dry coconut powder : In a small pan add dry coconut and roast well. Roast until they are slightly brown. Do not let them turn black. Grind it fine without adding any water and keep aside . 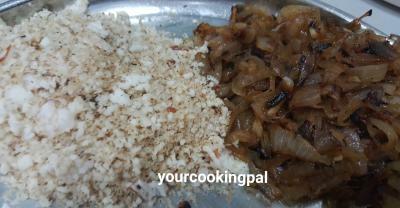 Grind the onion and coconut together in to a paste and keep aside. 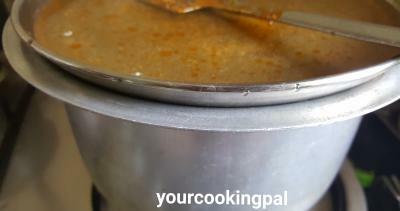 In a big deep bottomed pan ,heat oil and add curry leaves , finely chopped onion and saute. Add the remaining ginger garlic paste, 1/2 tsp green paste( optional) and turmeric. 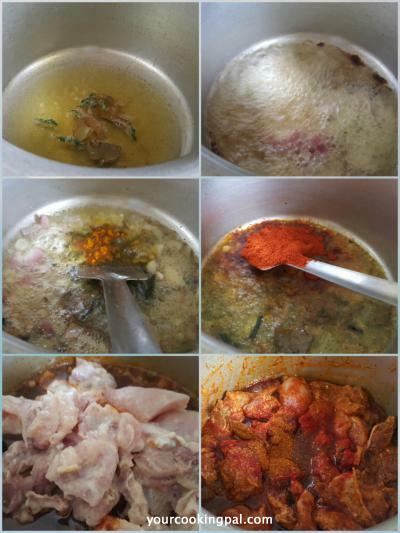 Now add chicken pieces and mix well add 1/4 cup water and cover and cook for 5-6 mins or until the meat looks slightly tender. Add salt, chicken masala and adjust the Malwani Malala (add more if required) and let is simmer without the cover. 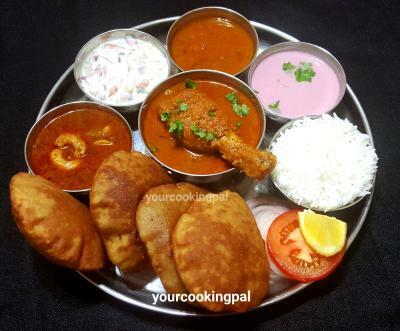 Then add the ground paste of onion and coconut to the chicken and around 1 cup or more water according to the desired consistency required for the gravy. 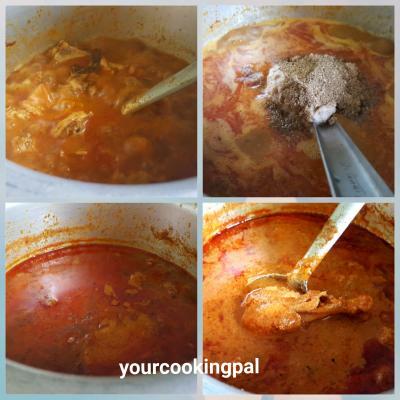 Add the roasted dry coconut powder and Garam Masala and mix well. Let the gravy simmer for 5-6 mins (keep stirring the gravy occasionally) until the chicken is well cooked and the gravy has slightly thickened. The Malwani Masala that is used for this recipe is blend of 2-3 types of dried red chillies and garam masala. It is easily available in any of the Indian spice stores. In case you do not find it, you may alternatively use Deggi Mirch powder. 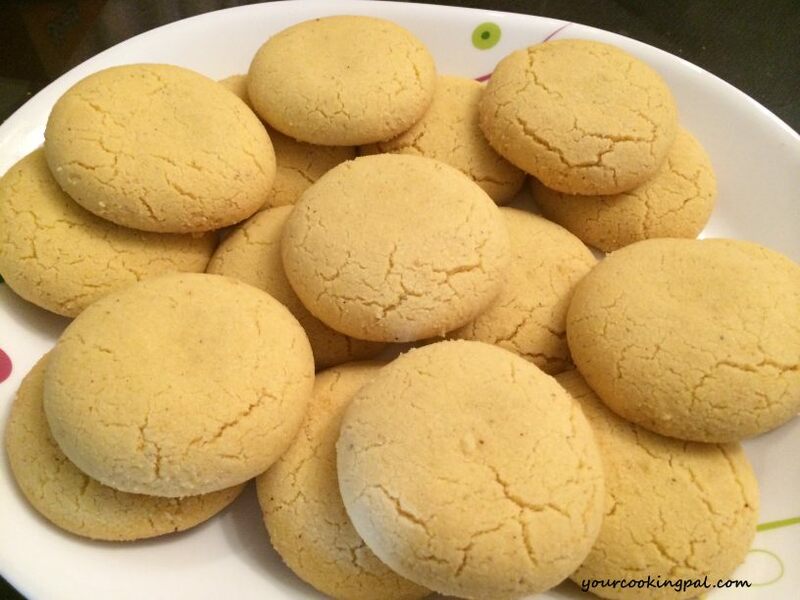 Do try the above recipe and let me know your feedback. 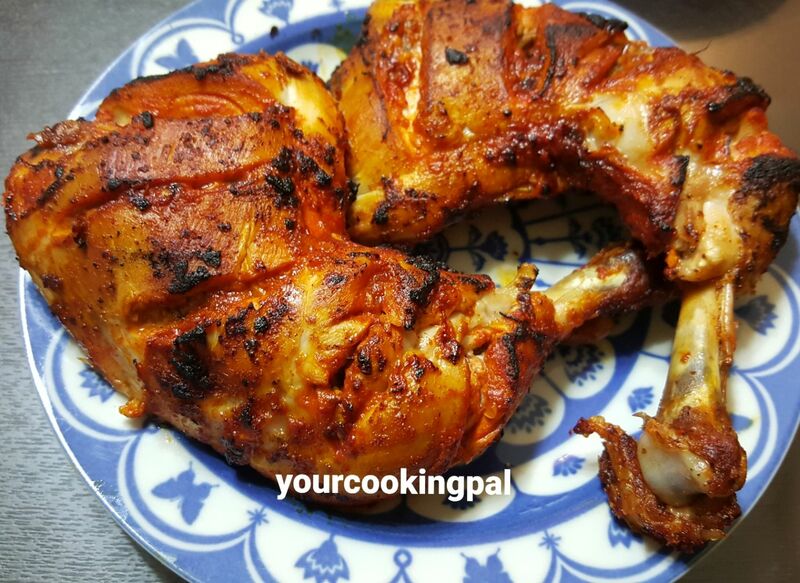 Check out http://yourcookingpal.com/ for more recipes. esp. dried prawns with onions and tomatoes amazing. plz teach me much more on a professional basis. 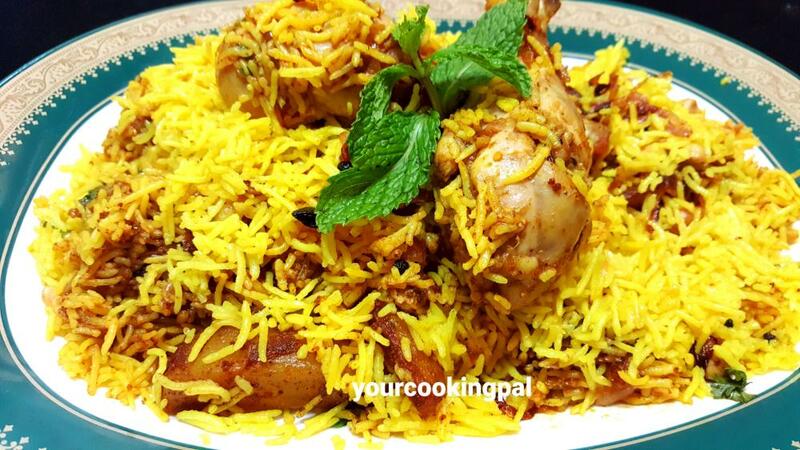 Thank you for the appreciation… however aint conducting any classes on professional basis yet..
© YourCookingPal.com. All Rights Reserved.